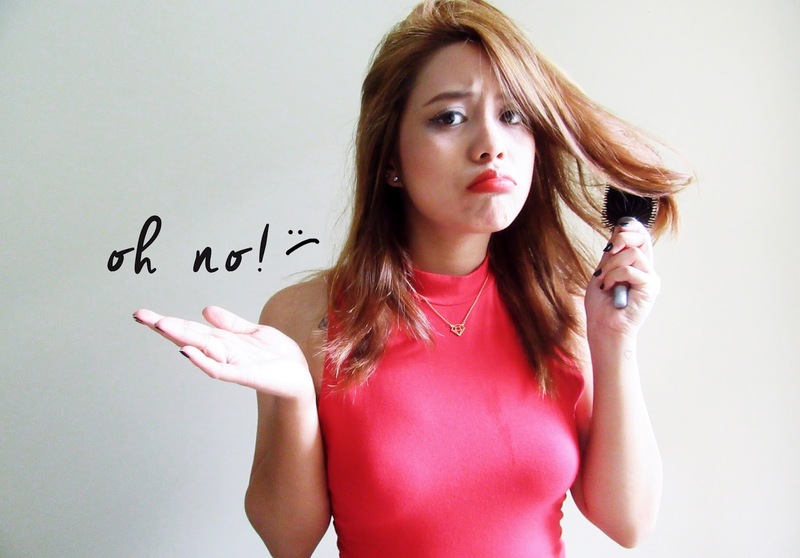 I have the same problem until I tried Tresemme’s Keratin Smooth products! Let’s admit, we love to style our hair using flat/curling irons from time to time. But it also damages and makes our hair dry because of its styling heat. This holiday season, one of the happiest and busiest time of the year—Christmas parties, reunions and buying gifts are on top of our priority list but let's not forget that we need to take care of our hair. TRESemmé Keratin Smooth is here to save the day! It keeps my hair effortlessly smooth and easy to style! For me, this is a must try. 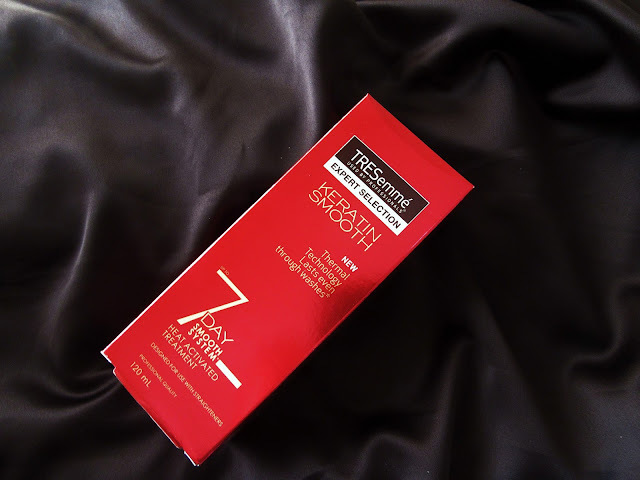 It was my first time to try this treatment and my hair was sleek and smooth straight for days. You don’t have to spend money and visit the salon as often as before. Since its the season of giving, we would be giving away #TresemmeChristmas holiday gift packs! "This Christmas season with Tresemme, I feel ___________"
Quality of the #TRESemmeChristmas caption (20%): Contestant must answer the question briefly but thoroughly, and in an insightful manner. 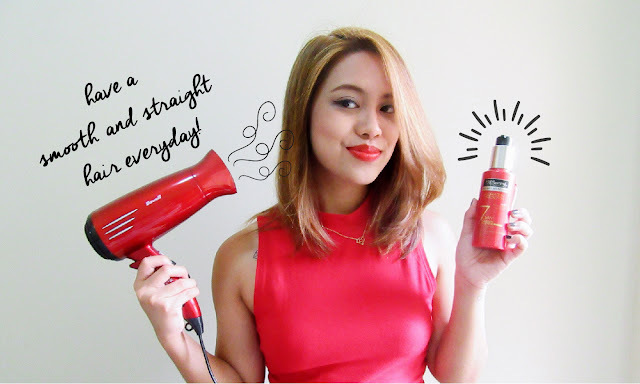 The best answer will be chosen by the Tresemme brand team in Unilever Philippines. 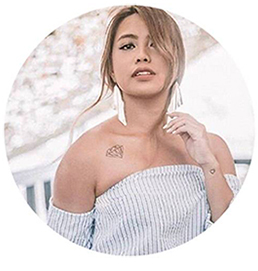 #TRESemmeChristmas hairstyle (60%): Contestant must have a hairstyle that looks runway ready, appropriate for the Christmas season and compliments her holiday outfit. 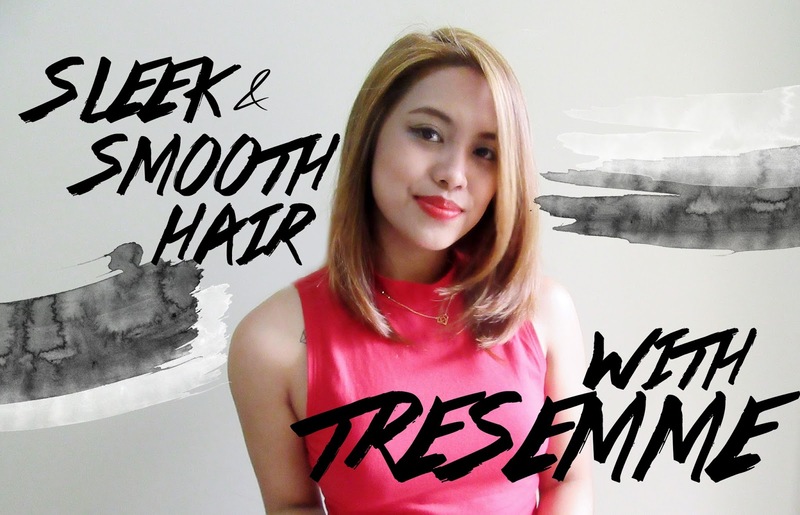 Post your most #TRESemmeChristmas glam hair selfie and OOTD now! I'll be announcing the winners on Instagram this December 21, 2015. 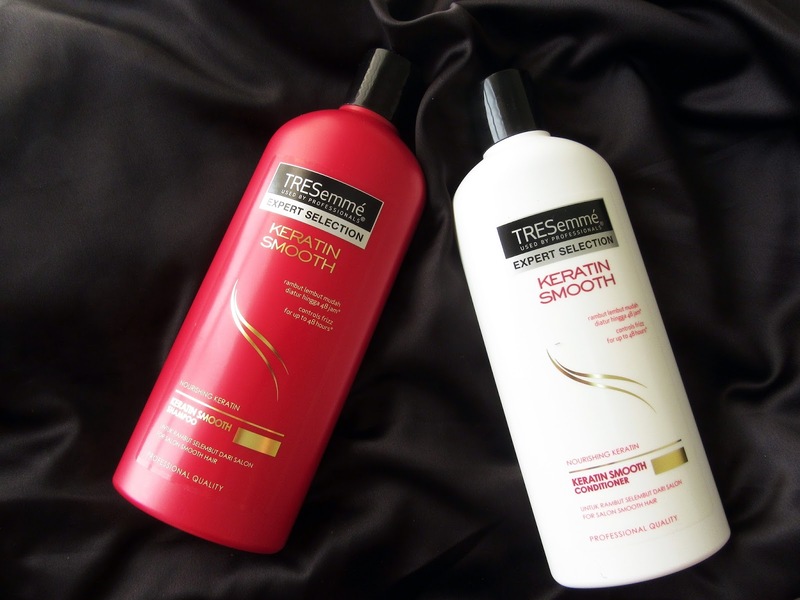 Let's celebrate the holiday season with a smooth, sleek and less frizz hair!